Your newborn child’s first year can be a highly stressful time for you. No matter how much you cherish your baby, or how long you’ve waited for your child to be born in this world, you may find that your new responsibilities are overwhelming. The sleep deprivation, as well as the sudden shift of focus to your child can also leave you with no time for yourself, making you feel like you are on an emotional rollercoaster. You may be experiencing baby blues as your hormones undergo dramatic changes in the first few days, weeks and months after giving birth. The feeling of sadness after such a joyous event may not make sense at this time, but it is entirely normal due to hormonal changes, and often goes away in a matter of days or a few weeks. 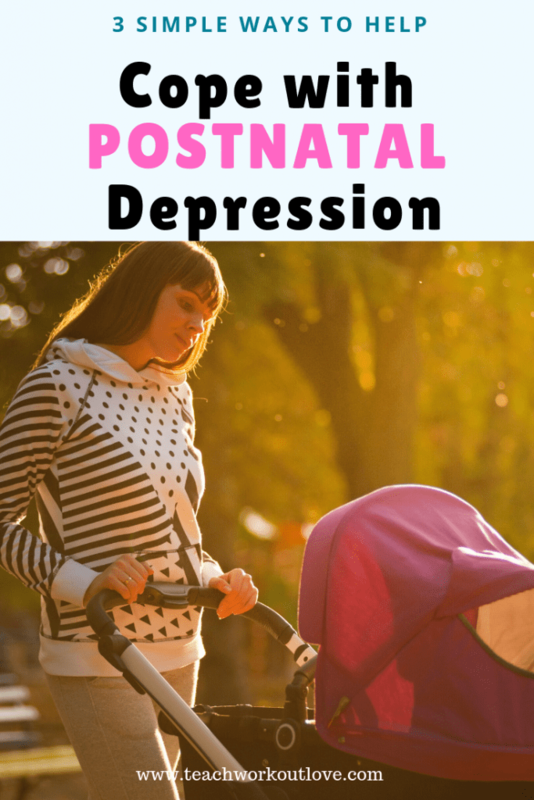 However, if you still feel extremely sad and lack interest in your baby several months after giving birth, then you may be suffering from postpartum depression (PPD), which causes more intense symptoms than the common ‘baby blues’. If you feel like your extreme mood swings are caused by postpartum depression, you are not alone. About 1 in 9 women in the US develop this form of major depression. Eating healthy foods alone won’t treat PPD, but it will help boost your mood and your energy level. As a postpartum woman, you have increased demands for nutrients after they have been depleted during your pregnancy. Aim to maintain a diet that consists of nutrient-dense foods so you can get all the essential nutrients that your body needs to function optimally. Vegetables, fruits, and whole grains can promote healing and help your body sustain energy, while healthy fats allow the body to absorb nutrients. If you are concerned about the time it will take to prepare healthy meals, we suggest allotting a brief amount of time every week to plan your meals ahead of time. 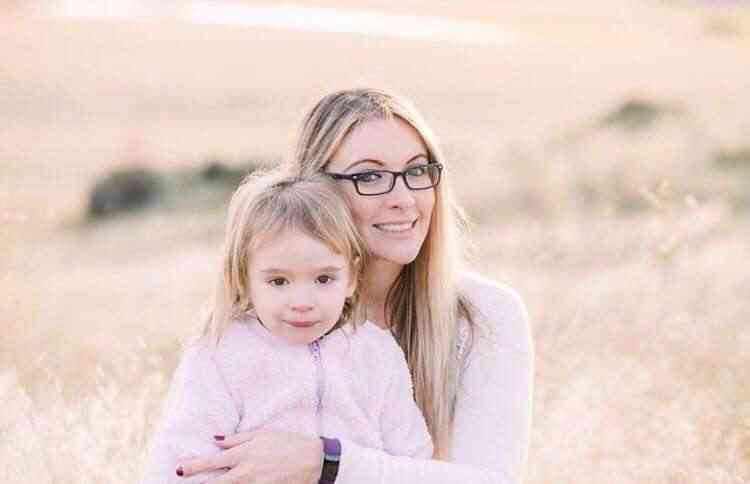 This will help you manage your time between your responsibilities as a new mom, and also allows you to be more intentional about how you are caring for your body. When you have PPD, it’s easy to bottle up your frustrations and sadness inside until you feel isolated from the rest of the world. 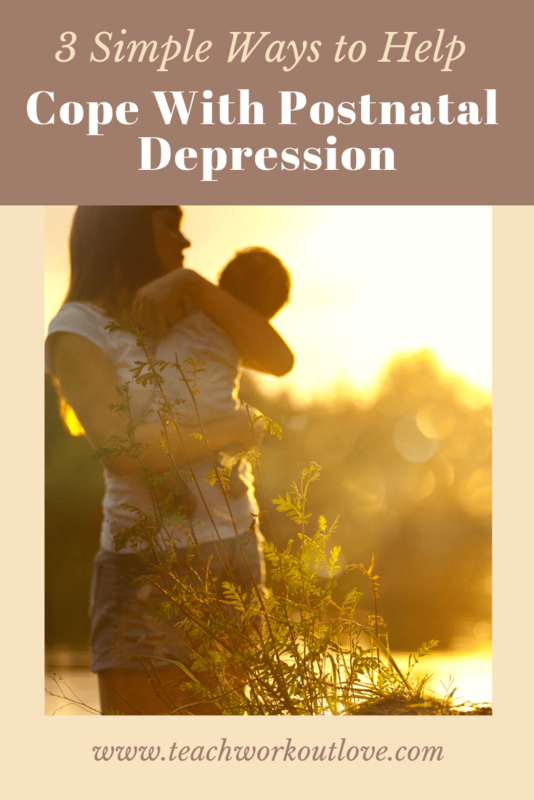 To combat a feeling of despair during this time, it is better to talk to experienced mothers about their previous experience with depression. This will give you the support you need so you don’t feel alone with your depressive thoughts. It is common for new moms to try to prove to yourself and to others that you are ready for the many demands of motherhood. 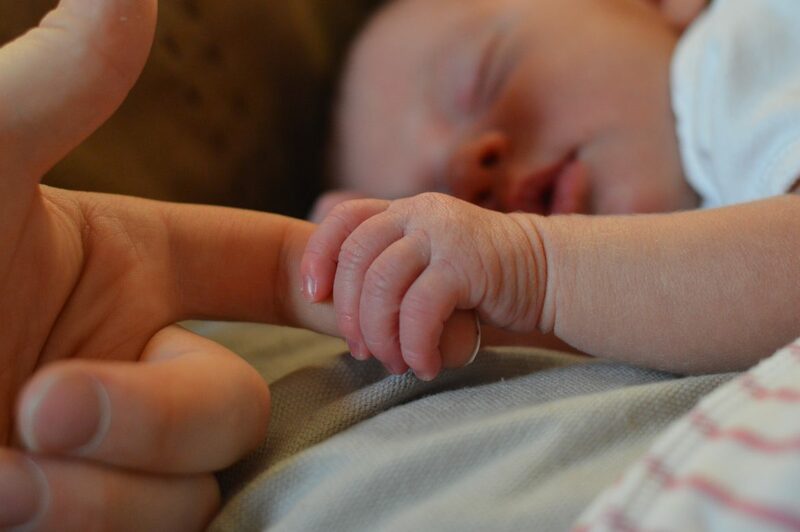 From nursing your baby to sleep, to changing diapers and cleaning the house to reduce the spread of germs that can be harmful to your newborn, you will barely have time to even think about caring for yourself. 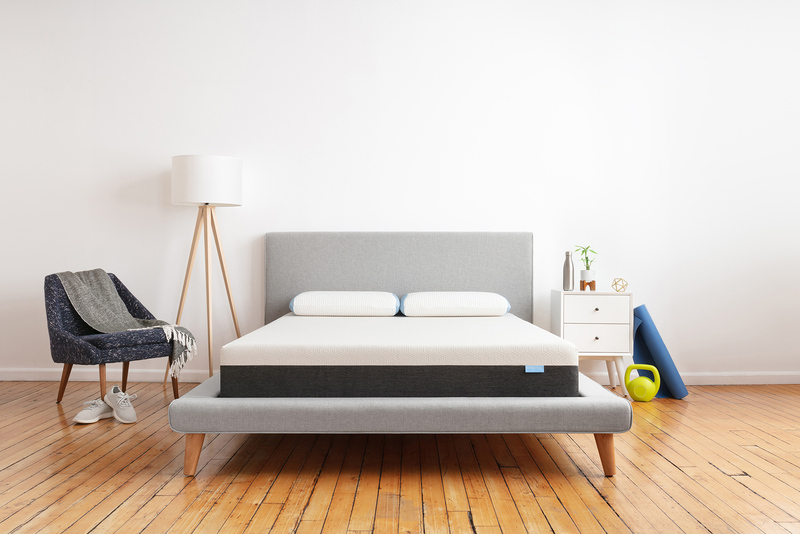 But no matter how busy you get, it is important to ensure that you get plenty of rest to rebuild your strength. You may not be able to sleep for a solid eight hours in the first few months after delivering your baby, but you should aim for a few minutes of relaxation each day either by walking outside or doing some postpartum exercises that are approved by your doctor. As a new mum it’s super important that you look after yourself to be able to properly look after your new baby. If you’re suffering from any form of depression the first thing you should do it consult a medical professional such as a doctor or psychologist. 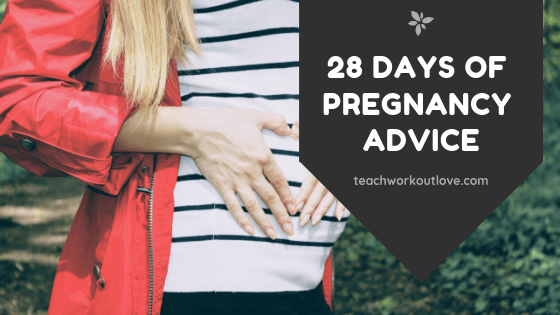 I addition you can also use the strategies outlined above to help combat and relieve some symptoms to make your newfound life as a mother just that little bit easier.